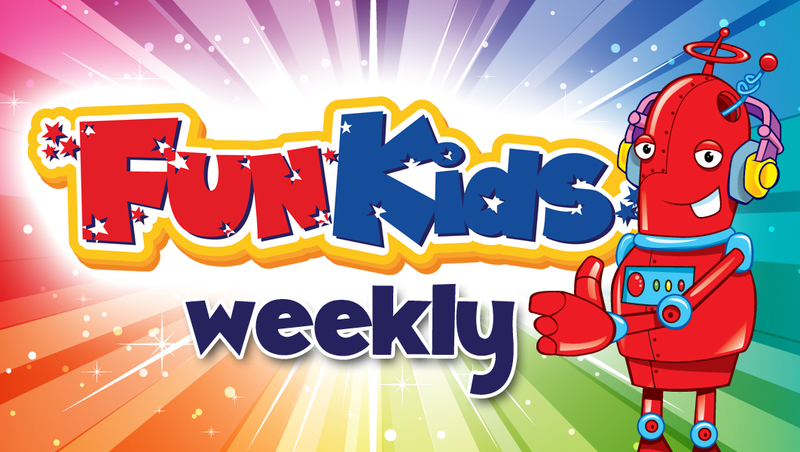 Check out this week’s edition of Fun Kids Weekly! The lastest episode of the Fun Kids Weekly podcast is out now! Carly Rae Jepsen features on the Fun Kids weekly this week! She chats to Sean from the Breakfast Show about her new video, who inspires her to make music and most importantly Sean’s beloved Bristol City FC! We catch up with Dennis and Gnasher and the Bin Weevils! You can find the latest episode here! So then it comes straight to your phone or tablet each week without you having to worry about it – or you can listen here! Click here to subscribe to the Fun Kids Weekly! More stuff to listen to here!